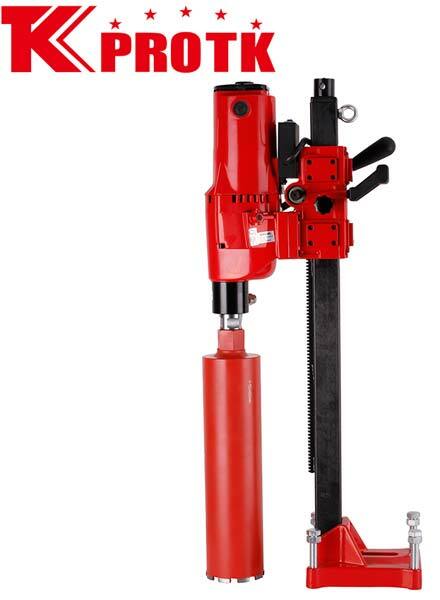 Reckoned as leaders in this industry, we are a well-sought manufacturer, exporter and supplier of Diamond Core Drill (Z1Z-TK02-255) from Yongkang, China. 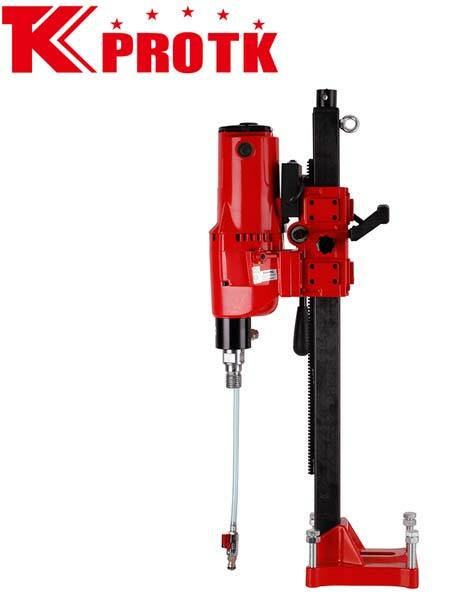 Suitable for drilling material such as reinforced concrete, brick and other construction material, these Diamond Core Drills are used on level grounds and vacuum platforms. 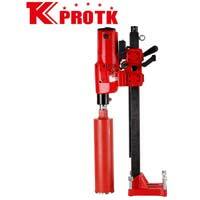 We offer this Diamond Core Drill with safety clutch, overload protection switch and Electric Leakage Protection. 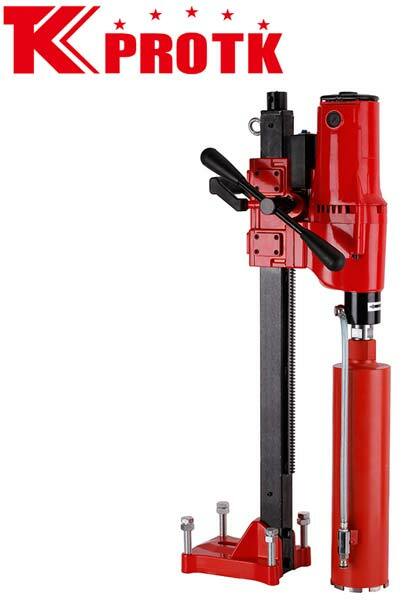 The Drill comes with a two-gear rotary speed, so that holes of different sizes can be drilled. 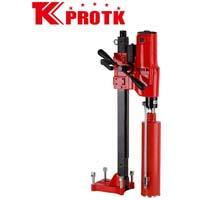 This Core Drill comprises of an adaptable water spigot for wet drilling. 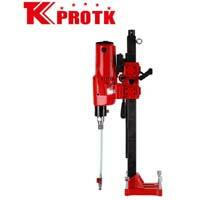 This Drill has a no-load speed of 500/920min.